Congratulations, you have new equipment on the way! Now, how do you get these large pieces delivered and inside? Kaleen and Ken help you solve the dilemma of how to accept a freight delivery to your location and a check list to remember best practices before you start the unboxing process. 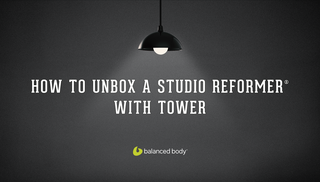 Kenny and Kaleen coach you through setting up your studio reformer with tower. Get safe, effective and quick ways to minimize effort and get your new equipment up and running right away! 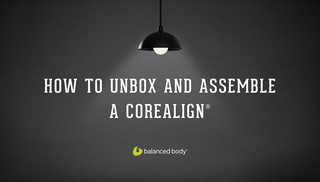 Ken and Kaleen show you how to unbox and assemble a CoreAlign. 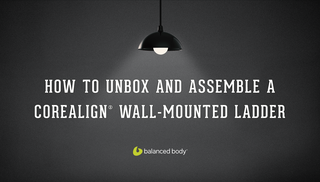 This video will help you get your CoreAlign up and running safely; however if you need more information on the two types of ladders which you can use with your CoreAlign, look for that video separately! Is it time to build and install your CoreAlign freestanding ladder? This video is for you! 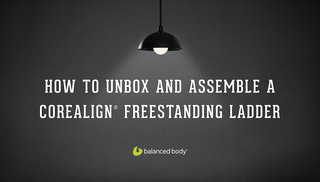 Kaleen and Ken help you unbox, build and install your freestanding ladder safely and efficiently. Looking for the wall mounted ladder? That is in a separate video! 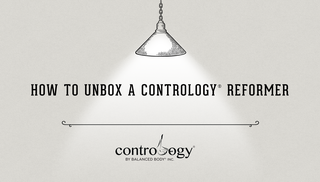 Congratulations on your new Contrology Reformer. 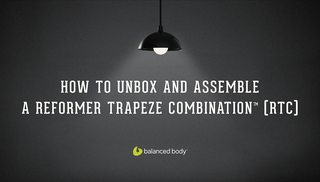 In this video, Kaleen and Joe help you unbox, assemble and safely put together your purchase so you can get to training clients and taking sessions with ease. Kaleen and Ken help you get this new “big thing” into your studio or home space! Learn how best to unbox your new piece of equipment safely and effectively to get yourself, or your client, moving shortly after your new investment arrives! Congratulations on your new purchase! 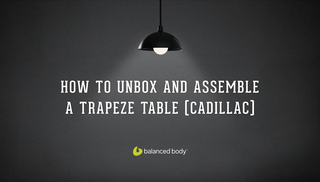 Now, how do you get this beautiful reformer unboxed, set up and placed in its perfect spot? Join Kaleen and Ken as they take you step by step on the process and tips to a successful set up before you dazzle yourself and your clients with a workout. 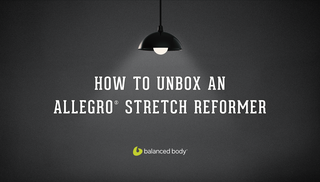 Are you in love with our Allegro S T R E T C H reformer? Congratulations on your new purchase! 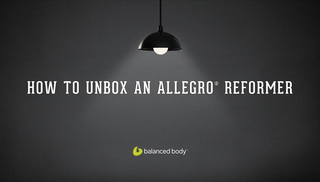 Now, how do you get this beautiful reformer unboxed, set up and placed in its perfect spot? Join Kaleen and Ken as they take you step by step on the process and tips to a successful set up before you dazzle yourself and your clients with a workout. 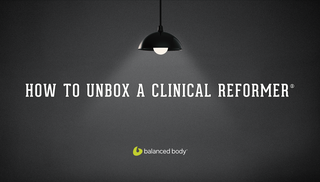 You received a LARGE box with your clinical reformer inside! Now what? 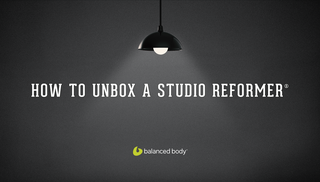 Join Ken and Kaleen on tips, tricks and steps to safely get your new reformer unboxed, set-up and ready to roll! WOW, you received a couple LARGE boxes filled with your new equipment! Congratulations on your new RTC inside. Join Ken and Kaleen as they coach you on how to unbox your investment safely, without damaging yourself or the equipment and eventually setting it up in your studio or home environment. Kaleen and Ken help you get this new “fun thing you get to hang on” into your studio or home space! 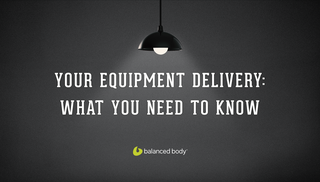 Learn how best to unbox your new piece of equipment safely and effectively to get yourself, or your client, moving shortly after your new investment arrives!